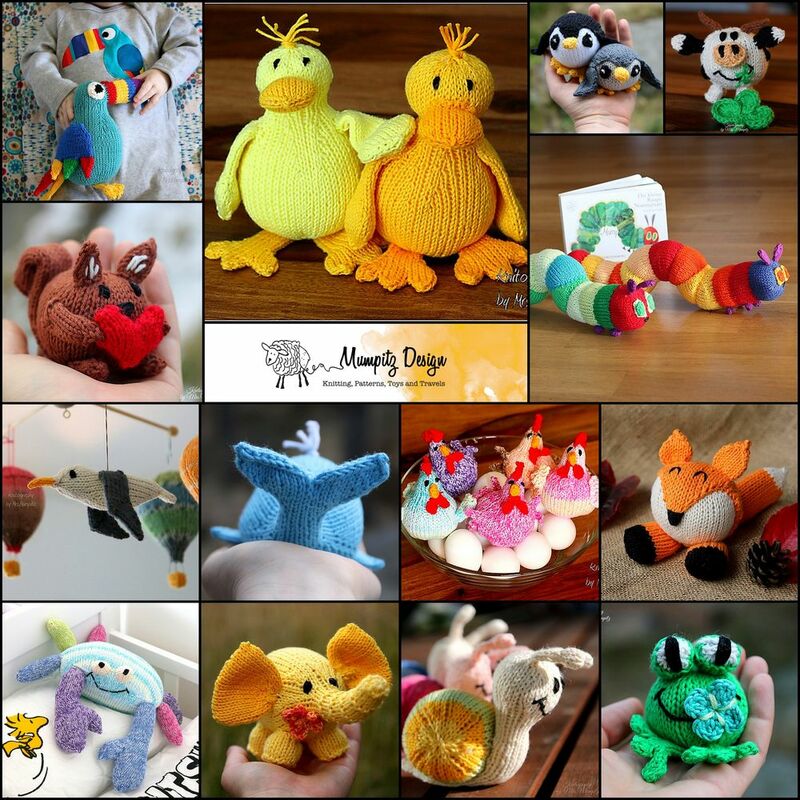 Two years ago a group was founded on Ravelry to celebrate the love for Amigurumi toys, crochet and knitted. It was great fun and a huge success with loads of cute amigurumi toys popping up at every corner, so this year we are doing it right again! 9 toy designers (me included!) 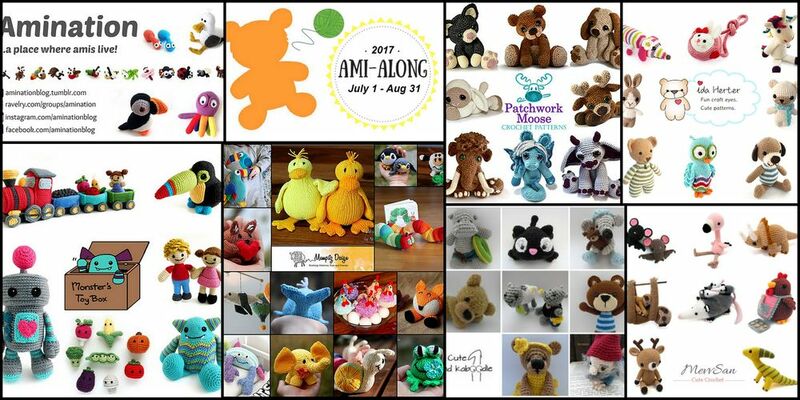 are offering their patterns for 25% discount from the 30th of June to 9th of July (EDT time zone) – use the coupon code AMIALONG2017 during checkout. Meet all designers here! 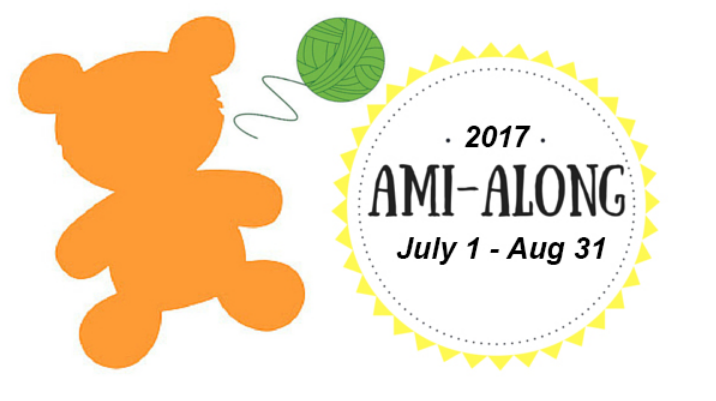 The Ami-along runs to the end of August, when all Amigurumis are shown in the finished-objects-threads for the vote and the prize drawing! Yes, just by making what you love you can win lovely prizes, everything from patterns to non-virtual prizes. So it’s really worth joining! 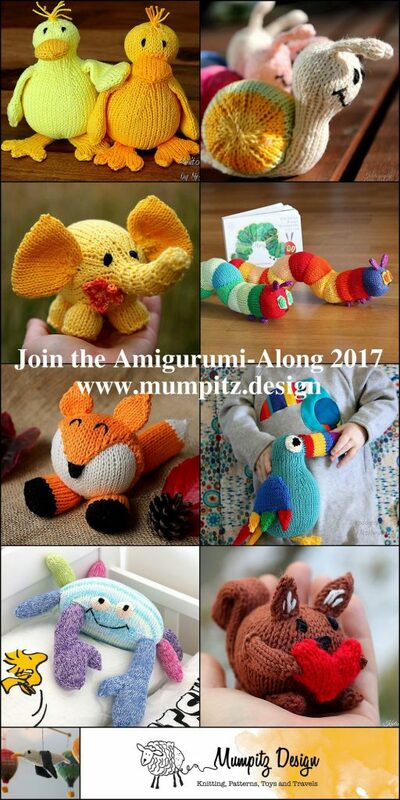 These are free and paid amigurumi patterns designed by participating designers, so yes, all free and paid ami patterns can take part. Just by choosing a paid one, you’ll take part in the prize drawing. Make an amigurumi from one or more of the eligible patterns in the event’s time frame (30th of June – 31st of August). If you’d like to buy one, there’ll be a special sale running (offered by all participating designers) – 25% off all patterns. Yay! Just use the code AMIALONG2017 in your Ravelry cart! The code is valid from 30th of June till the 9th of July 2017 EDT time. Post a photo in the appropriate finished objects thread. Apart from all that, this summer will be all about Amigurumis, so expect some fun threads all about Amigurumi!